DONATIONS: To make a donation to Team Walker – please click on the DONATE button below. Please allow 24-48 hours for your donation to be listed in this section. Donations do not include a commemorative t-shirt. 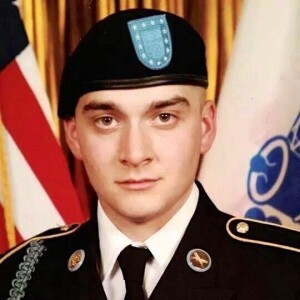 Team SPC Matthew Walker will be walking/running in honor of SPC Matthew Walker who was killed in action on June 5, 2014 during Operation Enduring Freedom. 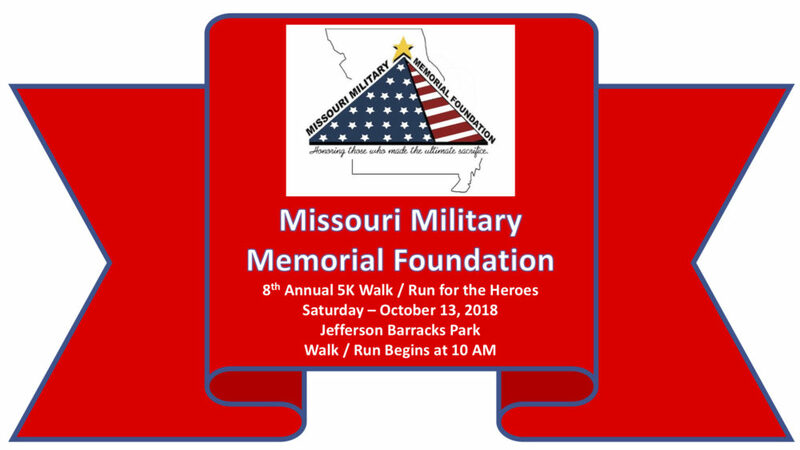 Team SPC Matthew Walker proudly walks/runs in Matthew’s honor on October 13, 2018.